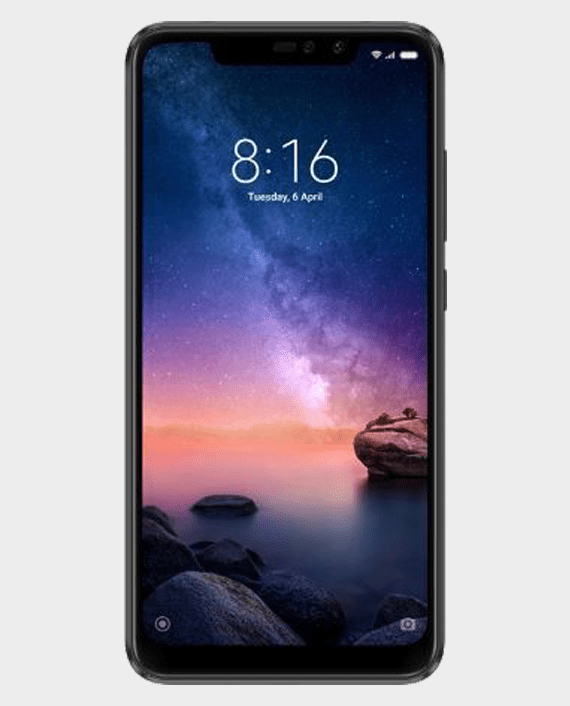 Xiaomi Redmi Note 6 Pro mobile features a 6.26″ (15.9 cm) display with a screen resolution of 1080 x 2280 pixels and runs on Android v8.1 (Oreo) operating system. The device is powered by Octa core (1.8 GHz, Quad core, Kryo 260 + 1.6 GHz, Quad core, Kryo 260) processor paired with 4 GB of RAM. As far as the battery is concerned it has 4000 mAh. It even lets you “”hide the notch,”” so you can choose the display mode that works for you. 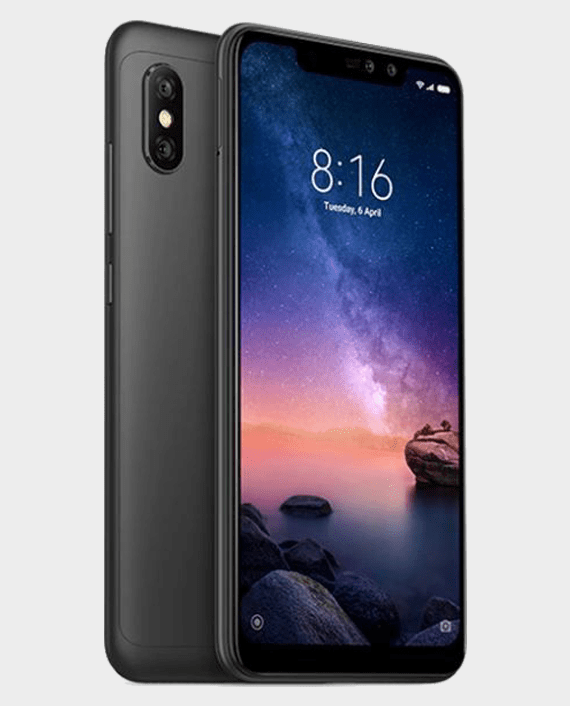 The Redmi 6 Pro carries on the Redmi tradition of robust performance and remarkable speed, meaning you can handle large apps with ease and always get a smooth gaming experience.